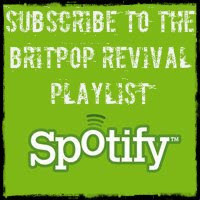 Up until now Britpop Revival has just been a Facebook page. 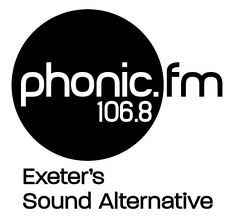 However with the radio show starting soon this seems like a good time to reach out to other forms of media, hence starting this blog. To be honest it is getting harder and harder to communicate with people via a Facebook page. Even though there are over 4000 people who 'like' the page, everything that gets posted is only shown to a few hundred people. That's really frustrating, trying to share content with people who want to receive it but being stopped by Facebook's marketing strategy. Of course I can reach all of my Facebook followers just as long as I pay to promote each post. This isn't a business. I do it because I really love the music of the Britpop era and it turns out that lots of other people do too. I can't afford to 'promote' each post so I'm going to try exploring some other avenues for continuing what we have started with Britpop Revival. So there will be regular posts here, the Twitter account (@britpoprevival) is being dusted down and re-animated and the radio shows will be going online too (probably via mixcloud). It's an exciting time and I hope that you stick around and get involved!